Jace began his career in the insurance industry in 1980 and continues it with Beehive Insurance, having joined them in 2009. He specializes in placing and servicing insurance and bond programs for contractors. He has worked with many of the largest contractors in Utah, while at the same time assisting dozens of start-up companies in establishing bond credit. Jace is extremely pleased to be able to access the resources of the Clyde Companies in furthering his clients’ success. Jace is thrilled to now say he graduated from a Pac-12 school – the University of Utah – in 1980 with a Bachelor’s degree in Finance and Insurance. 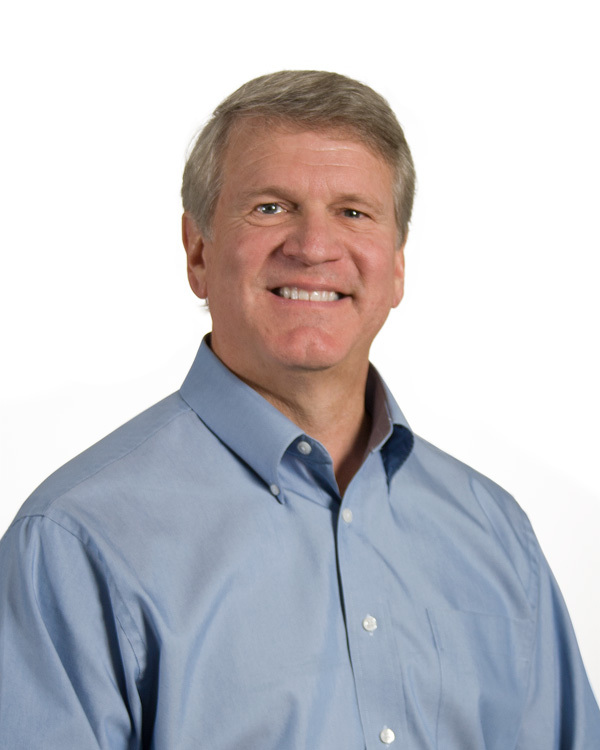 He currently serves on the board of the Utah Chapter of the Construction Financial Management Association. He also earned his Construction Risk and Insurance Specialist designation in 2007. Best thing to do on your day off: Round up one or more of his grandkids for a trip to the zoo, museum, aquarium or ball field. Lifelong dream: Since his lifelong dream of playing Major League baseball is well past his reach, Jace’s new dream is to play the keyboard for a classic rock-style band.